Get ready at 02:23 — the track launches into an exhilarating, effervescent turn that soars with melodic passion. Anthemic percussion, bright synths, and spurts of a brass-laden lead complement various layers of vocals, which unify in their grandiose-sounding enthusiasm. 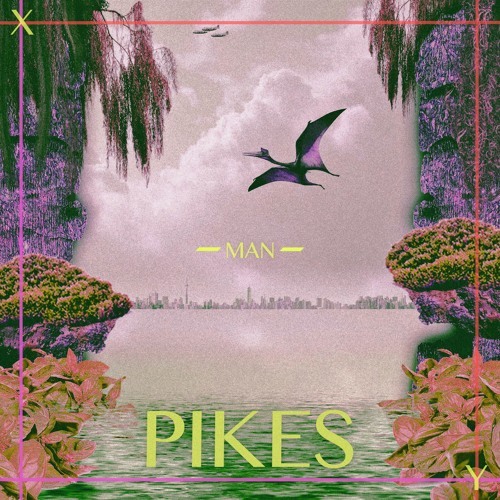 The track is an evident example of Pikes’ ability to grow a song into soaring melodic heights, featuring massive pop hooks in addition to a soundscape dripping with effervescent beauty. “This EP is an ode to free creativity. It was written in a short and intense period of time and the cool thing about it was that everything I did just seemed to fit. Nothing was too weird or too big or too small and there was no right or wrong. The title track and the whole meaning of this EP is for me to rediscover what I am really about. What I need and what I want. What expectations and obligations do I have in my role as a male, artist, citizen of a rich and prosperous society. 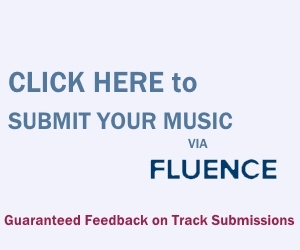 What is the meaning of my music? Is it to simply entertain or do I have a message I want to get through to the listener? and if people get it, that’s just a bonus. What is important is that it’s your thoughts and feelings encoded in that .wav file or on that canvas and not what someone else told you to write/paint. “X-Man-Y” and other memorable tracks from this month can also be streamed on the updating Obscure Sound’s ‘Best of December 2018’ Spotify playlist.